We all know the iPhone 5 is coming. All of its rumored features and great secrets will hopefully be revealed to us in a little more than a month. But for all we know, the iPhone 5 could end up being a piece of cardboard with the Apple logo on it. 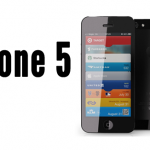 According to one analyst, that would still lead to a huge amount of iPhone 5 sales. Horace Dediu, an Asymco analyst, predicts 200 million iPhones will be sold in the next 12 months. And amongst that figure, 170 million of those sold will be iPhone 5 sales. But there is a method to his madness. “The 3G easily outsold the original iPhone. In fact, it sold nearly four times as many,” he reported. “The 3GS also handily beat the 3G+original total by a factor of 1.6. The 4 also beat the 3GS+3G+original. As the 4 may continue to sell into the future, the beat will only grow larger. The 4S is only half way through beating the 4+3GS+3G+original.” Although this could be because the iPhone 4S has only been available for 10 months, not a full 12. Its sales could easily increase with a price drop once the iPhone 5 is released. Dediu actually may not be that far off. 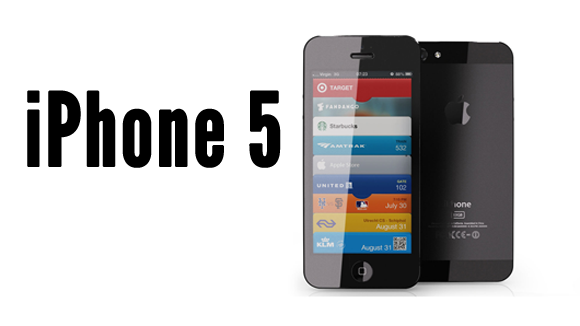 The hype around the iPhone 5 is very potent and will only grow stronger. Unless Apple really drops the ball, that hype could easily translate into 170 million iPhone 5 sales.